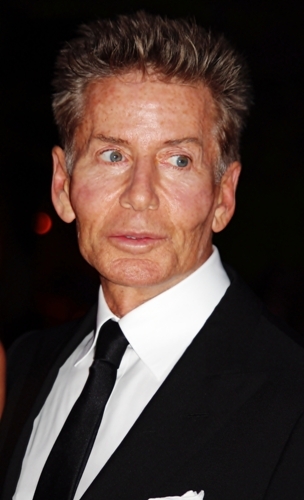 Facts about Calvin Klein 1: the foundation of Calvin Klein Inc.
Klein used his $10,000 to establish a coat shop in York Hotel in New York City in 1968. The first collection of Calvin Klein was described as understated and youthful dresses and coats. The products were seen in Bonwit Teller. It was a New York City store. Vogue magazine is one of the famous magazines in the world. After Klein ran his business, he appeared in Vogue magazine in September 1969. In his women collection, Klein added lingerie, classic blazers and sportswear by 1971. Klein was considered as the youngest recipient of Coty American Fashion Critics’ Award in 1973. 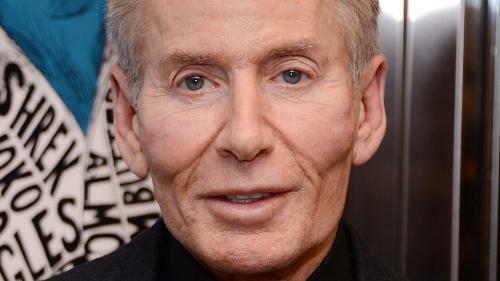 He earned the award because of his 74-piece womenswear collection. In 1974 and 1975, he earned the award again. Klein was successful in the fashion business. The company earned $30 million in 1977. His sunglasses, furs, shoes, scarves, sheets and belts were licensed too. The underwear line of Calvin Klein was promoted in 1990s. Phillips Van Heusen Corp or PVH acquired Calvin Klein Inc. in mid December 2012. Actually VF Corp was interested to acquire Calvin Klein, but PVH outbid it. However, the business controlled by Warnaco group such as the swimwear, jeans and underwear business were not included in the deal. PVH acquired Warnaco Group in February 2013. Check Amanda Wakeley facts here. Calvin Klein has various products. Those include Calvin Klein sport, Calvin Klein jeans, Calvin Klein golf, Calvin Klein home, Calvin Klein watches and jewelry, Calvin Klein underwear, and Khaki collection. Calvin Klein also sells colognes and perfume. The famous ones include Eternity and Obsession. Get facts about Batik here. Mark Wahlberg was one of the signature models of Calvin Klein. He was hip hop star. Other models of Calvin Klein include Eva Mendes, Mehcad Brooks, Tom Hintnaus, David Agbodji, Rooney Mara, Edward Furlong, Rita Ora and Zoe Saldana. Do you enjoy reading facts about Calvin Klein?